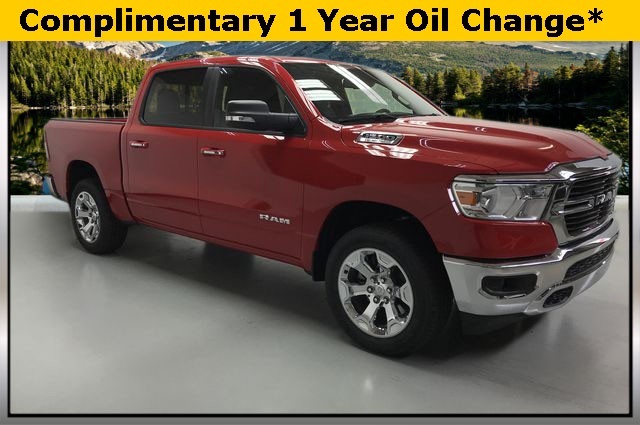 2019 Ram 1500 Big Horn/Lone Star Flame Red Clearcoat HEMI 5.7L V8 Multi Displacement VVT eTorque 4WD ABS brakes, Compass, Electronic Stability Control, Heated door mirrors, Illuminated entry, Low tire pressure warning, Remote keyless entry, Traction control. 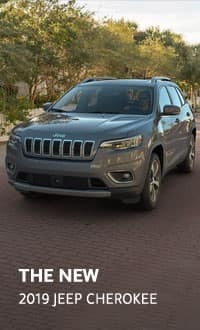 Factory MSRP: $50,890 $7,531 off MSRP! $289/Per month for 24 months. $2,999 down or trade equity. No security deposit required. Tax, title and license extra. 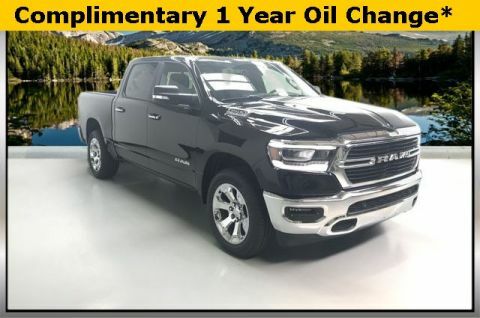 Lease an all-new 2019 Ram 1500 Big Horn Crew Cab V6 4×4 for 36 months, 10K miles per year, $2,999 down or trade equity plus first payment and taxes due at signing. 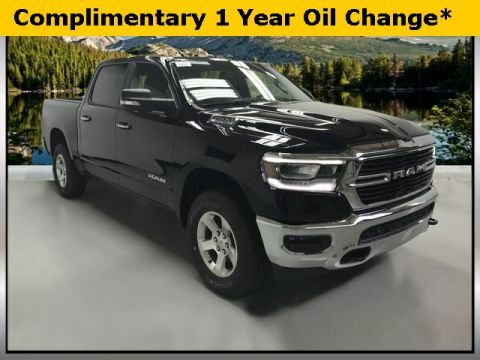 Based onMSRP $47,665. 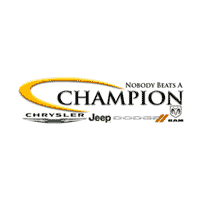 Includes $1,000 lease cash, $1,000 Engine/Trim-specific bonus cash, $500 GLBC bonus cash, $500 returning lessee cash, and $500 CCAP bonus cash. 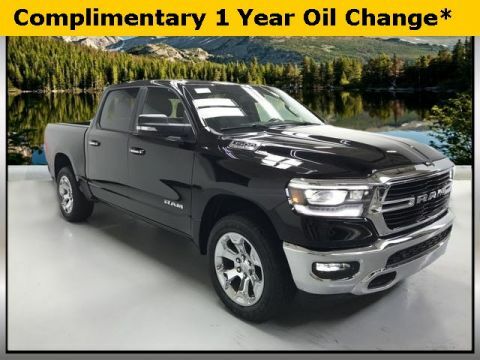 Expires 4/30/2019.